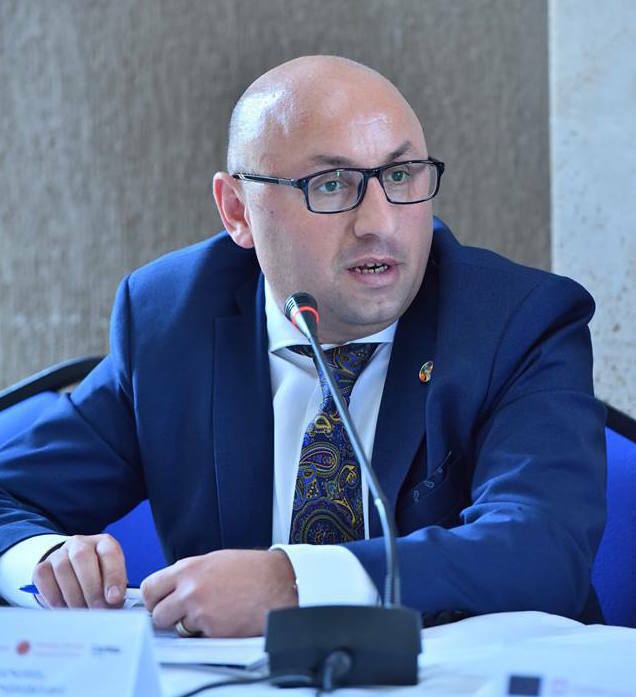 "The Master in Management of Development was a door opener for me – we had a chance to interact with people of world-caliber"
Read the career success story of Nver Sargsyan, a former MANDEV student who is now the Head of Programme at UNHCR country office in Armenia. 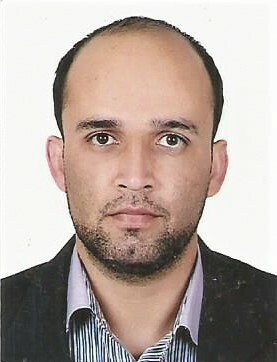 Profile: I am Head of Programme at UNHCR country office in Armenia. I have a background in Diplomacy, Media Management, and Management of Development. My previous professional experience covers broad themes such as the formation of civil society through strengthening NGO sector, human rights, gender issues, prevention of forced labour and trafficking in human beings, humanitarian assistance, integration, and advocacy. The Master in Management of Development was a door opener for me – we had a chance to interact with people of world-calibre. Our professors were people about whom I have read in newspapers or heard on the news before. In the beginning, it all looked difficult and challenging. In the class, few of us had an educational background in economics or experience in managing projects. Thanks to the interactive modern teaching methodologies combined with blended learning approaches made it all achievable. Not only have we learned about development but different levels, aspects, and processes leading to development. All the theory was accompanied by real-life examples from nowadays world. It was one of the best courses that I have ever had. Graduated from Turin University / ILO MA in Management of Development – being exposed to the unique world of ILO I was very compatible in the labour market. The Turin ITC was a place not only for gaining knowledge and skills but to build networks which were extremely useful platform ever since in professional work. I am still using my ITC network for seeking professional expertise, exchange experiences and is looking for professionals in different fields. Currently, I work for UNHCR – the UN Refugee Agency - heading the Programme unit. 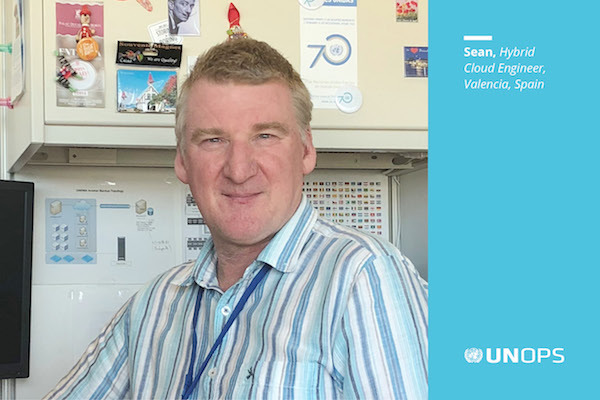 UNHCR while being a UN sister agency is a different world where you work with people who have lost everything and are trying to start a new life. I extensively use the knowledge and skills gained during the MA in Management of Development course – it still is timely and useful in managing the whole programme unit, working with sister UN agencies, linking humanitarian assistance to development. I am a very proud graduate of MA in Management of Development programme and was lucky to be one.